Do you have a wiki? Do you hear that work and kind of brush it off? Do you wish you had one but don’t have the time and are not sure you would even use it? My class are knee deep in their How We Express Ourselves unit and we are writing poetry like it is our job. They are loving it and so am I. But what to do with it all? We have writing folders for paperwork and we have computer folders for online documents but that just wasn’t enough. I wanted somewhere for the kids to publish their work in a way that worked for them, allowed them to see each others work and be inspired by it, comment on each others work and enter into a real community of poetic learners. Cue: THE WIKI. I had never made one. But I found a really cool poetry wiki of a high school class and I knew that is what I wanted. This surprised me because as you will see, the wiki itself is not particularly beautiful – and I like beautiful things. But it was really, really functional (my husband would be so proud!) and so I knew this was it. 1. 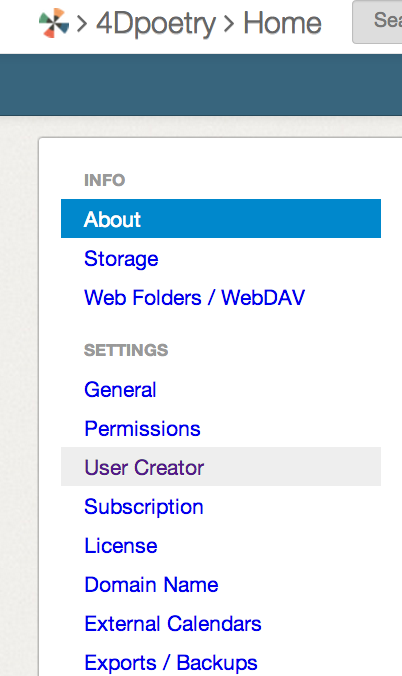 Go to Wikispaces and in the “Join Now” box on the left-middle of the page, click “I’m a Teacher”. 2. Choose a username (this can be changed once every 30 days if you so choose), a password, and enter your email address. 3. Fill in some biographical information to prove you are using this for educational purposes and name your wiki (this can be changed later if you wish). 4. Your Wiki is ready! 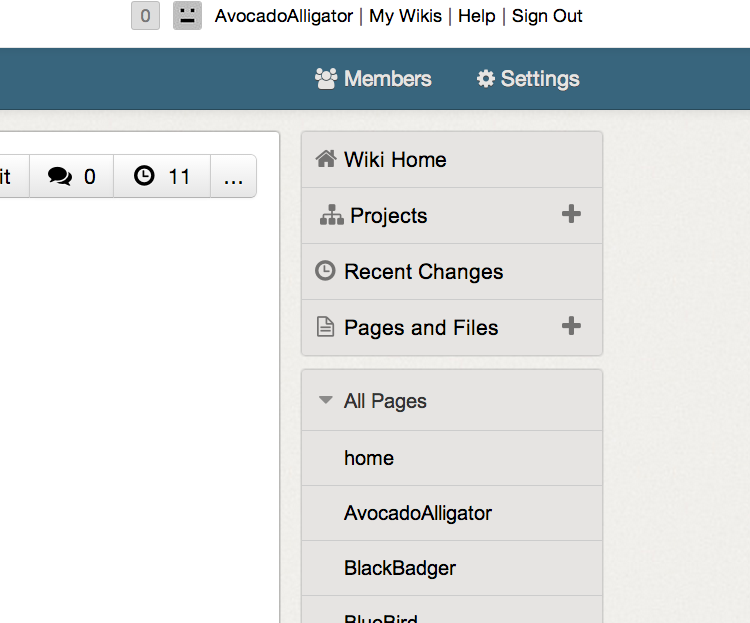 I am the Avocado Alligator and my one wiki is called “4Dpoetry”. 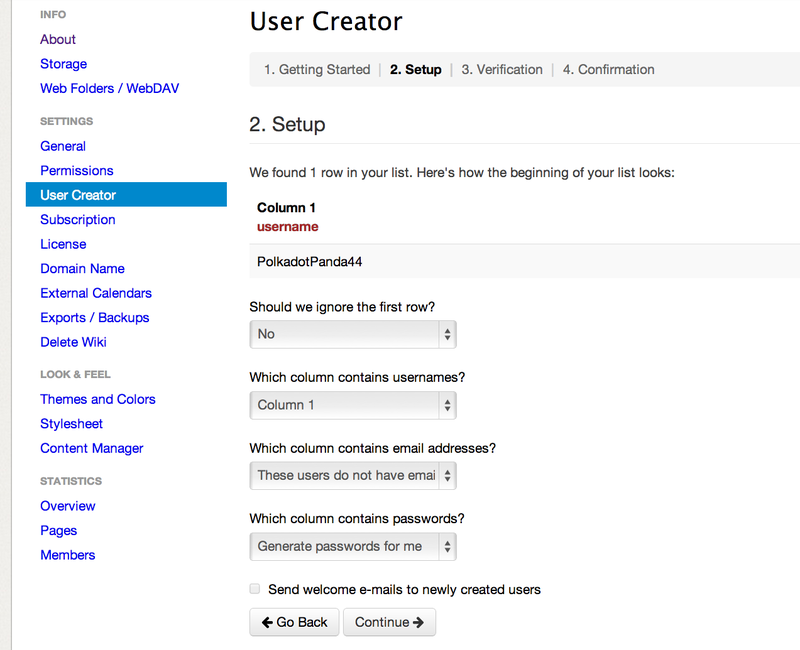 You can see I added “PolkadotPanda44” to my list of usernames. I kept it all as one word. I then kept the first box checked ‘no’. The second box kept as ‘Column 1’, and the third box as ‘These users do not have email addresses’. I also had Wikispaces generate the passwords for me. Basically, get to the page and just click ‘continue’! You may find there is a warning if your name is a double-up, so be creative and add perhaps two or three more names than you will need so you can delete any that may not be suitable (already in use). When you ‘continue’, you have the option of printing a list of usernames and passwords. We have a studybook with a section for usernames and passwords so these went in there. I allocated usernames with some input from the students. I made a page for each student and the home page explains the purpose of the Wiki. When you add a new page, you do have to put something on the page in order to create it (I just wrote on each page, “This is the poetry page of the Golden Gorilla” etc). The rule for us is that on the wiki, we are always referred to by our Wiki Name. I haven’t investigated the use of the ‘Projects’ feature but my initial look tells me you can create an assignment and assign different students groups to work on tasks together. It looks good but I don’t have a use for it just yet. Check out the Wikispaces Blog for more information on the Projects feature. 5. The clock icon shows when edits have been made and by whom (in case work is “accidently” deleted!). 6. It is really easy to add screenshots, upload photos, or to import images via web addresses. “Welcome to our Community”. I didn’t need to tell them that this was their special place – they were telling me that it was ours. Perfect! 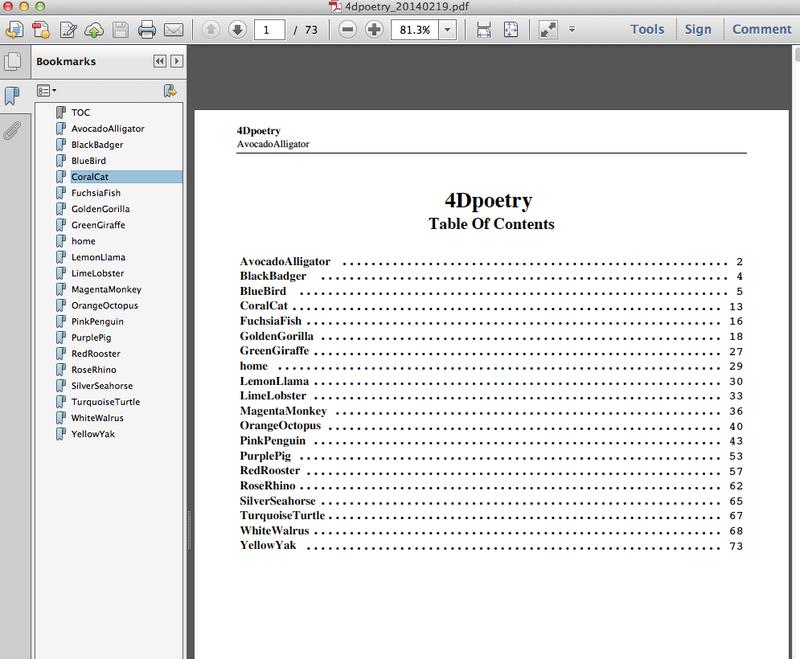 At the end of the unit, we can print a copy of our poetry anthology!